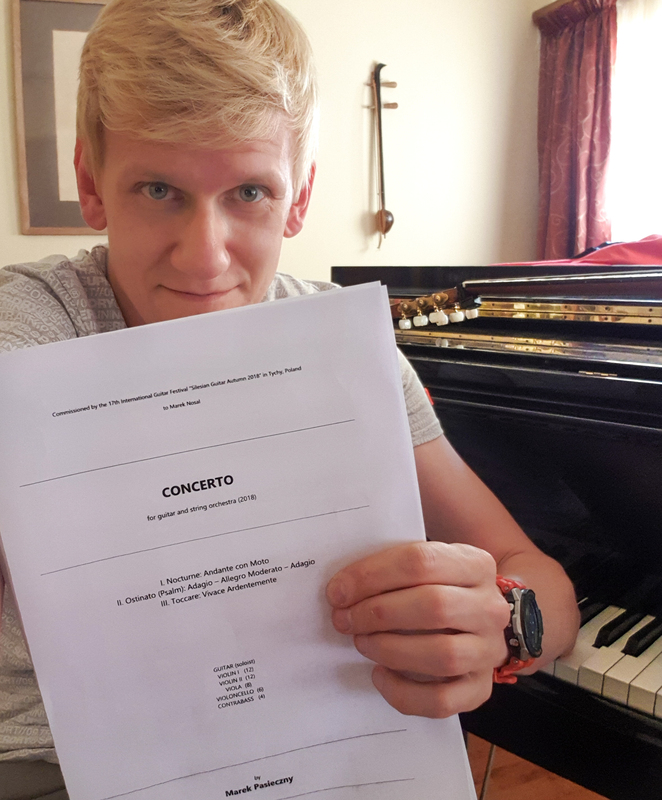 My new CONCERTO for guitar and string orchestra is finished and I’ll première it together with amazing AUKSO orchestra during the inauguration of the Silesian Guitar Autumn on 21th of October! I’m also honoured to adjudicate and teach there. See some of you soon in Poland!